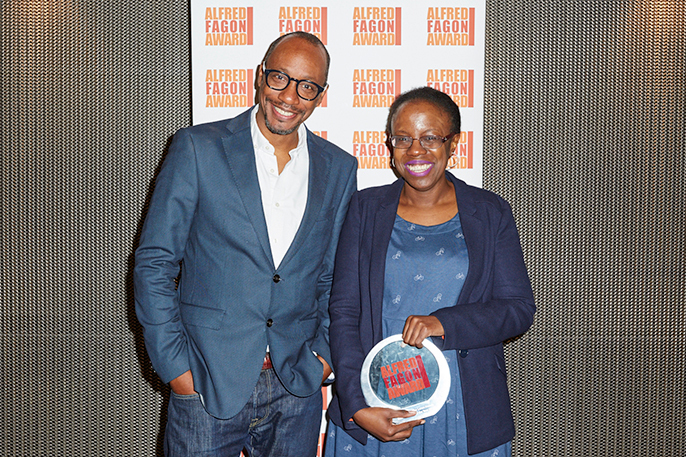 This awards ceremony – held at the Dorfman Theatre, South Bank – was both a celebration of diversity, and an opportunity for BAME writers to gain inspiration. The introduction, by the National Theatre’s artistic director Rufus Norris, sought to remind us that in the UK theatre at least – the writer is central to the equation. 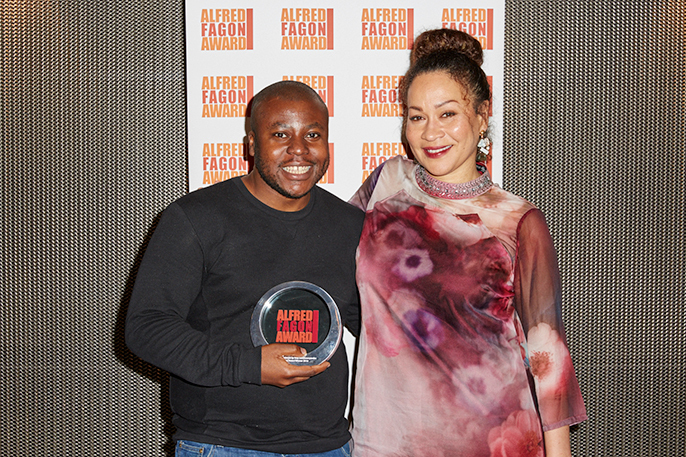 To this end the award’s chairman, Brian Walters, introduced the fabulous Martina Laird (read interview) who presented the ‘Audience Award’ to May Sumbwanyambe for his play “After Independence”. 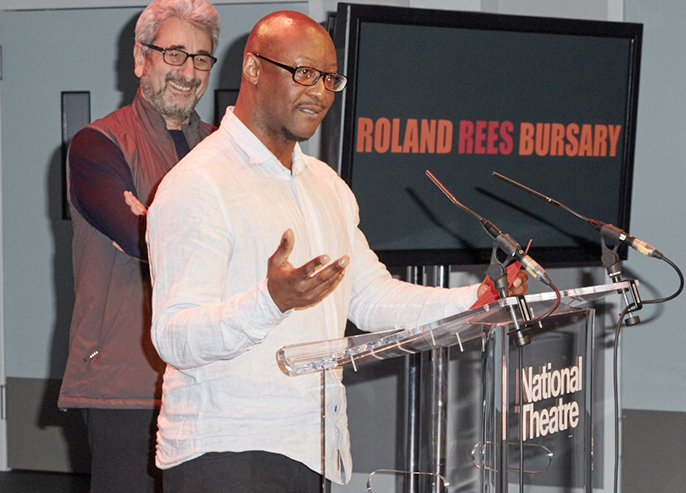 After this came the Roland Rees Bursary, won by playwright Courttia Newland. Newland, in his speech, related the ‘quiet truth’ that – one day prior to hearing about his award – he had decided to give up playwriting; a lesson for all aspiring writers there, methinks. After this came a wonderful speech by Talawa pioneer Yvonne Brewster OBE, in which she related the story of having had an £80,000 grants application accepted in 1985 by Ken Livingstone’s GLC - thereby birthing Talawa Arts. She went on to implore us not to “beggar it down – (but to) big it up”, and that “one hand can’t clap”. In other words, support and engage; wise words indeed. “Half Breed”, by Natasha Marshall. The prize went to Lorna French and, in her speech, she thanked her support network, and extolled the virtues of ‘re-drafting’. After an intermission, a staged reading was given of her winning play, “City Melodies”. The play is about the intersecting lives of a group of people living in a council estate; it deals with issues of race, thwarted ambition, and deferred dreams. The actors’ performances were good, the simple staging/lighting was complementary, and the play itself was well constructed and – at times –moving. I look forward to seeing a more complete production in the future. In summary, the event (filmed by the BBC) was a success; it afforded an opportunity for BAME writers - and their supporters - to engage with the past, bask in the present, and to ‘gird the loins’ for future endeavours.